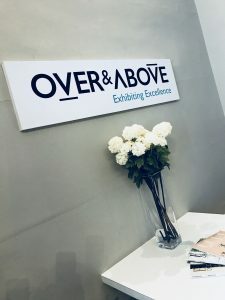 Over & Above is hiring! Join an award-winning design agency. We are looking for a Senior Interior Architect to join our team. 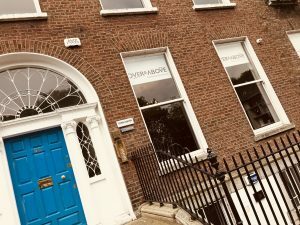 Our office is based on Merrion Square, just around the corner from Grand Canal dock in the beautiful South side of Dublin City. Our team of commercial exhibition and interior designers, graphic designers, and project managers love to work hard (and play hard!) and see great ideas brought to life. If you love design, love to give every project your all, and if you’re looking for a career based in the creative hub of Dublin City that could take you anywhere, then we want to hear from you.